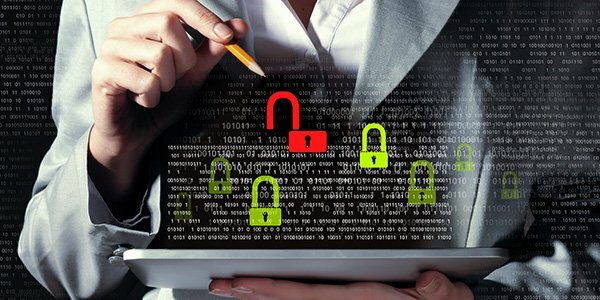 February 2018 Tech Update - What SMB's need to know about security compliance - Compass Computing Group, Inc. In February’s Tech Update we have a 5 step security checklist for SMB’s, a discussion on what the potential risks are if your laptop gets stolen, and a review of the new business trends at CES 2018. You can find the newsletter here.